I am Igor, software engineer and data scientist at Aarki. I develop and deploy statistical models for user response prediction and bid optimization. I joined Aarki a few months after the company was founded in 2010. I was drawn in by the small, energetic team and tremendous growth opportunity. At the time, we were developing a very interesting technology to transparently apply mobile-friendly skins to desktop websites. Since then, we've explored many different directions in ad-tech, culminating in the launch of Encore, our unified creative and programmatic media buying platform. We started building and leveraging a device profile database to dramatically improve the quality of our ad targeting. Advertisers are shifting their primary focus from shallow campaign performance indicators, like ad clicks or app installs, to ROI/ROAS. This makes it crucial to develop more sophisticated models to forecast revenue opportunity from a given user. With our strong creative platform and ever-evolving predictive models, we're able to deliver more and more personalized and effective ad experiences. I think in five years, Aarki will be unsurpassed in serving delightful and relevant ad experiences, while delivering quality users to advertisers. The people here are smart, driven, and innovative, which makes the work days extremely pleasant, and company outings even more so. The most important thing is to be kind to people. I went to the Lofoten islands off the coast of Norway, above the Arctic Circle. It's a very unique place. The expensive flight, four-hour ferry ride, and near-constant rain deter most tourists, but this means that everyone you encounter is truly happy to be there. Gödel, Escher, Bach (one book, not three). Time travel, mostly just to get more hours in a day. To be honest, I wouldn't like to be famous. Sounds like a chore. When something that really needed to get done is finally done. Igor is a graduate of BS Computer Science and has been in the industry for 7 years. 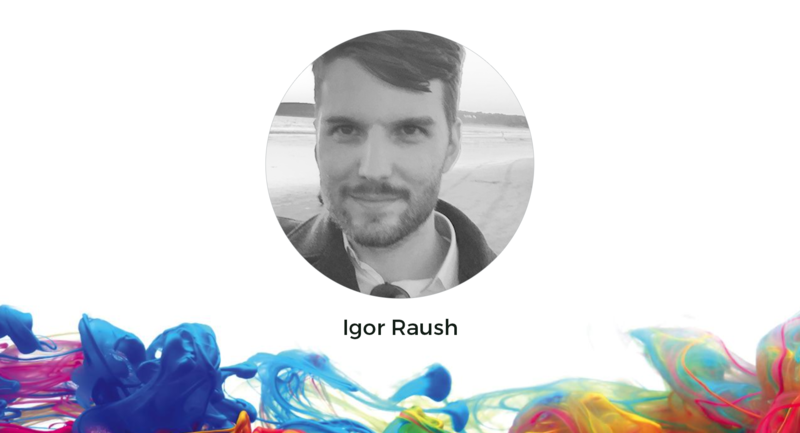 By developing advanced machine learning algorithms, Igor helps Aarki to reach and acquire prospective users and deliver strong ROI.